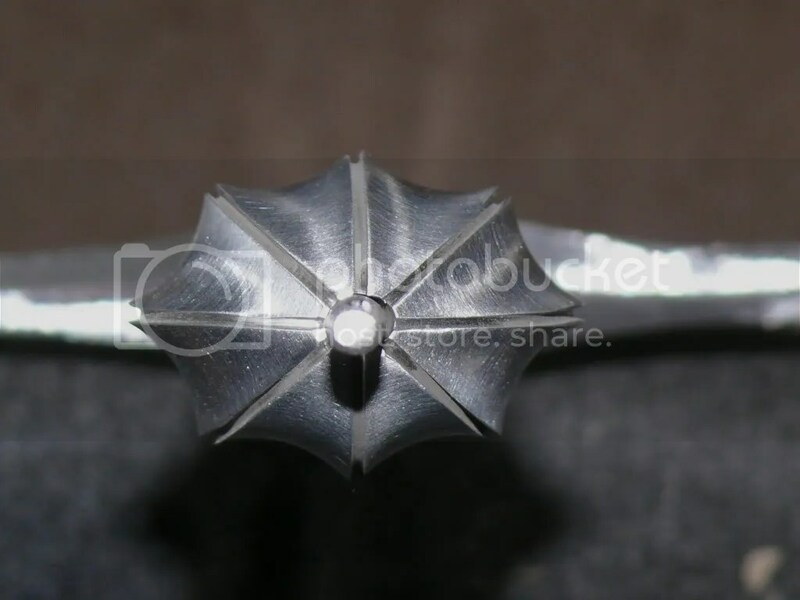 Doing the rounds of the sword forums is a nonsensical grip called the handshake grip. 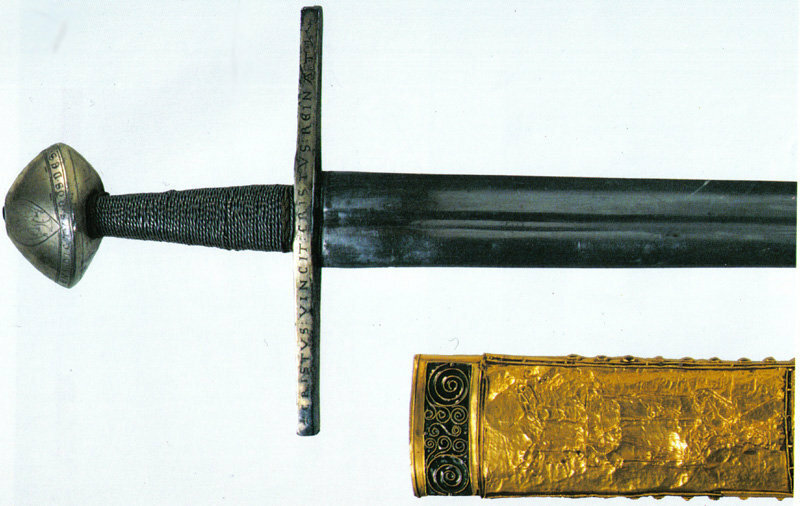 It appears to have been first proposed by sword maker Peter Johnsson on MyArmoury in 2004. 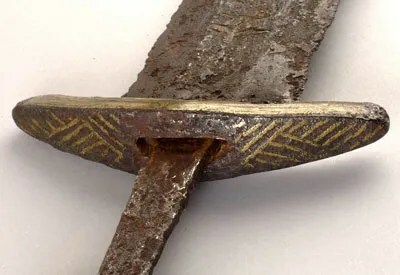 Subsequently many forumites have sycophantically posted in support of it, often using spurious historical ‘evidence’ that purports to demonstrate that this modern and ridiculous idea was used by fighters in the Medieval Period. This could not be more wrong. *Note that some much needed corrections have been made to the image above. So where did this come from? 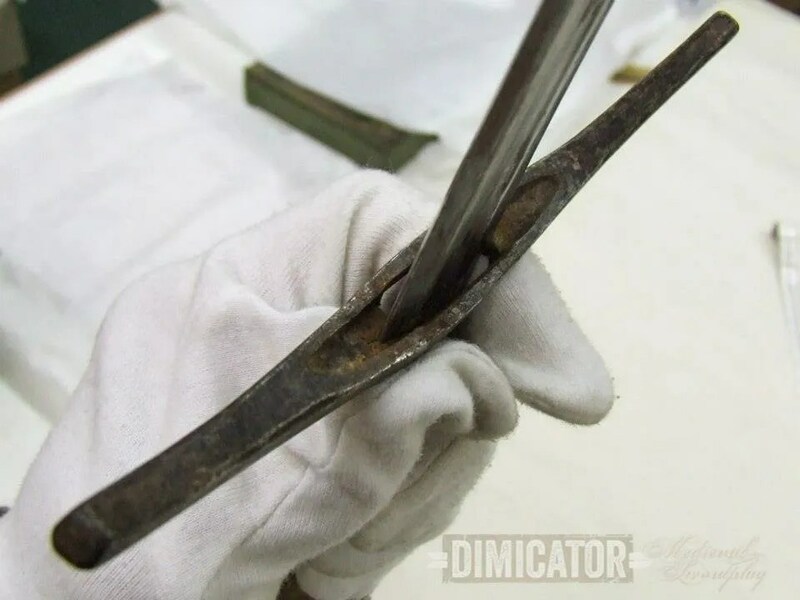 I believe Peter created the grip, which he himself has no historical evidence to support but rather puts forward purely as conjecture, to allow for a grip that didn’t require substantial strength. 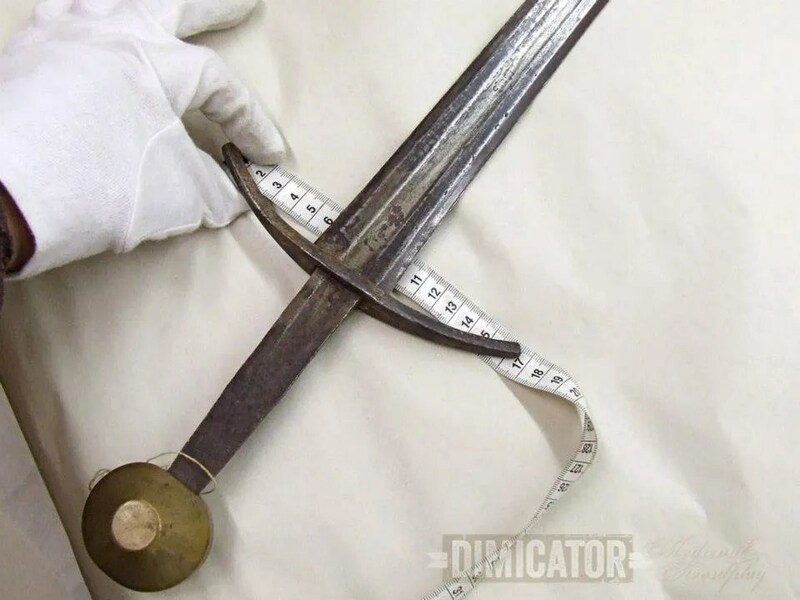 Viking Swords such as those in the picture on the other hand require great strength on the behalf of the user to hold properly. The kind of strength that is hardly unachievable, but which today’s frequently sedentary lifestyle would not otherwise require. So to account for what Peter sees as just too difficult to believe, he proposed something so ridiculous it has to be seen to be believed. 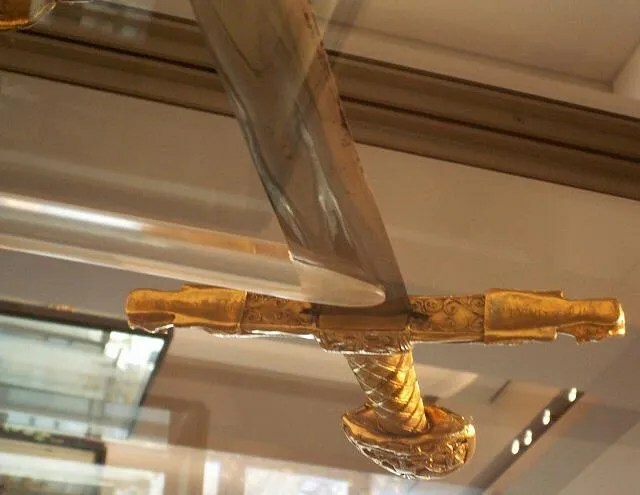 And it wouldn’t have been believed, except that it was proposed by the designer of Albion Swords, and for some reason this made the armchair experts swallow it whole. It was then enshrined by Nathan Robinson and Chad Arnow of MyArmoury, and Paul Southren of SBG. The idea is easily identifiable as wrong, and there is one good reason why: the handshake grip doesn’t provide a secure grip. 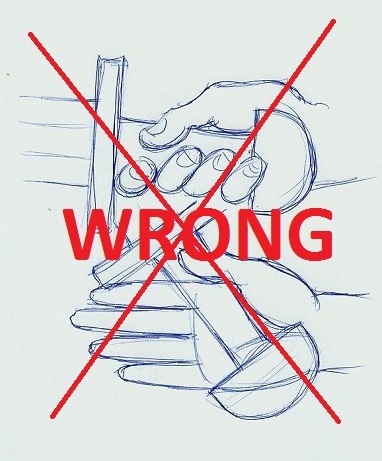 It allows one’s wrist to be highly mobile, but the wrist is the weakest mechanism of the arm, and should move the least. Movement should flow from the body and the arm, with the wrist essentially locked in place. Note that every picture of a historical nature that has been used to bolster the argument for the handshake grip shows an arm fully extended forward. The two are fundamentally different though. 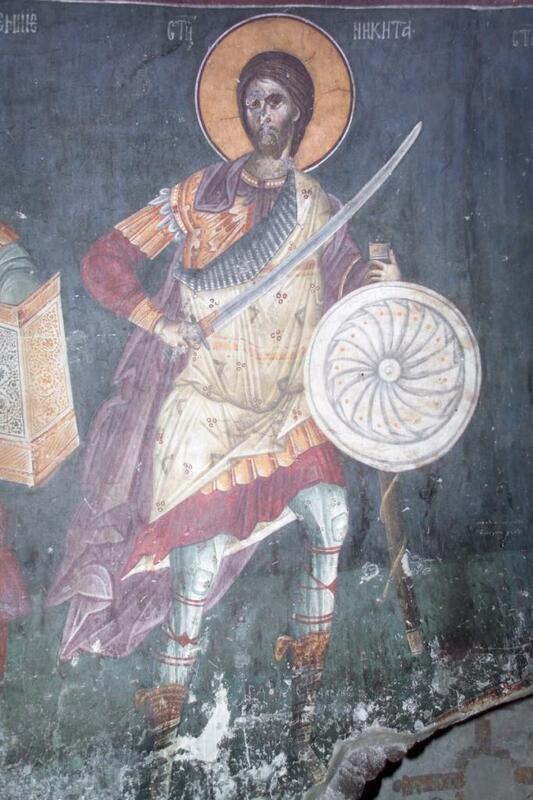 Here below is a Byzantine Warrior with a Paramerion, the very type of sword modern sword enthusiasts often insist is perfectly suited to the ‘handshake grip’. Note that his fist is instead solidly locked around the grip with thumb correctly tucked in. In short, the handshake grip is a modern idea, and a terrible one at that. 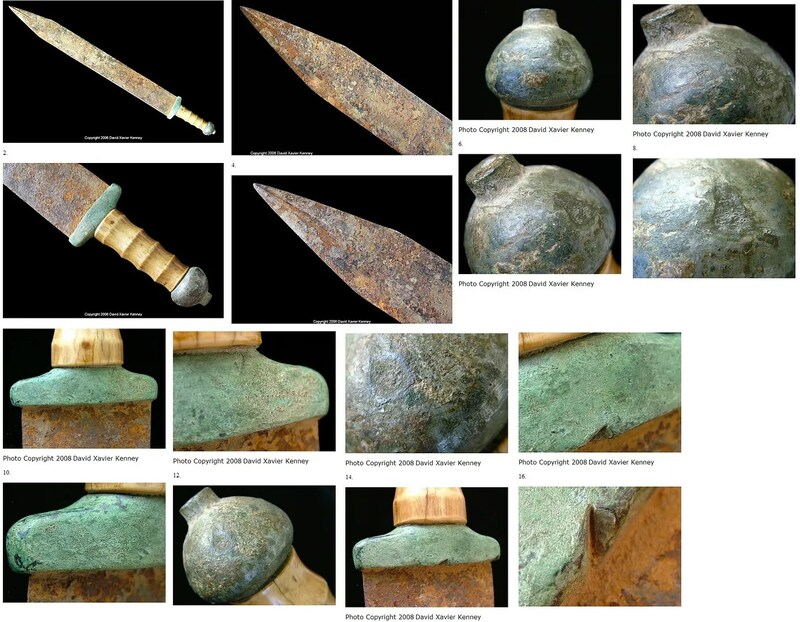 There are thousands of depictions of correct grips in medieval and antique imagery. There are none of the so called ‘handshake grip’. So who in this modern age can we rely upon for reasonable advice? 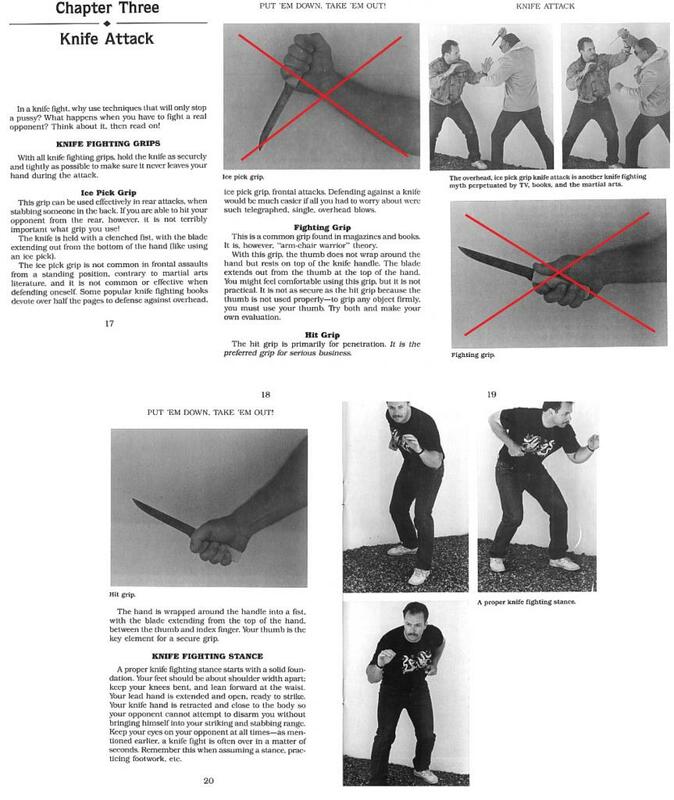 Who actually uses sharp edged weapons in a combat context these days? Simple: criminals and soldiers. Everyone else is a theorist. Doers are the best source of accurate knowledge, not people who sit around merely thinking about combat with sharps.